In honor of Divers’s first anniversary. It's been a full year since Joanna Newsom released her fourth studio album Divers, and in honor of its anniversary, the alt-folk harpist shares new track, "Make Hay." According to the description of the "Make Hay" lyric video, the song was an originally unreleased outtake that was meant to go on Divers. 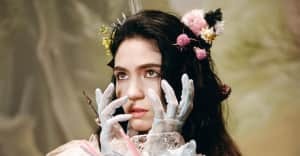 Newsom's label Drag City also reveals that another outtake entitled "China" will be released momentarily and advises fans to "start digging now!" Listen to "Make Hay" below. 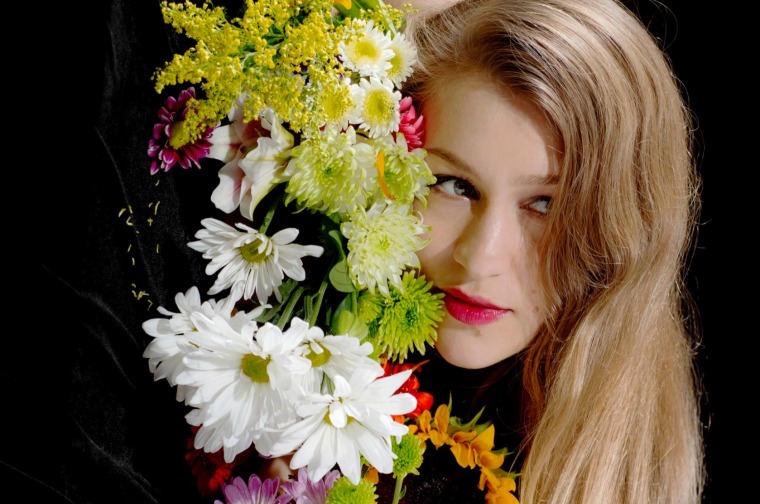 Revisit Joanna Newsom's FADER interview here.